When Jayme Beneker found out she was expecting her first bundle of joy, she knew what she wanted in the hospital where she would deliver. Not only did she want a hospital with a strong clinical reputation, but she wanted to feel like more than just a number. Fortunately, at Margaret Mary, she found both. Just as important as choosing an incredible hospital is choosing a physician you can trust. 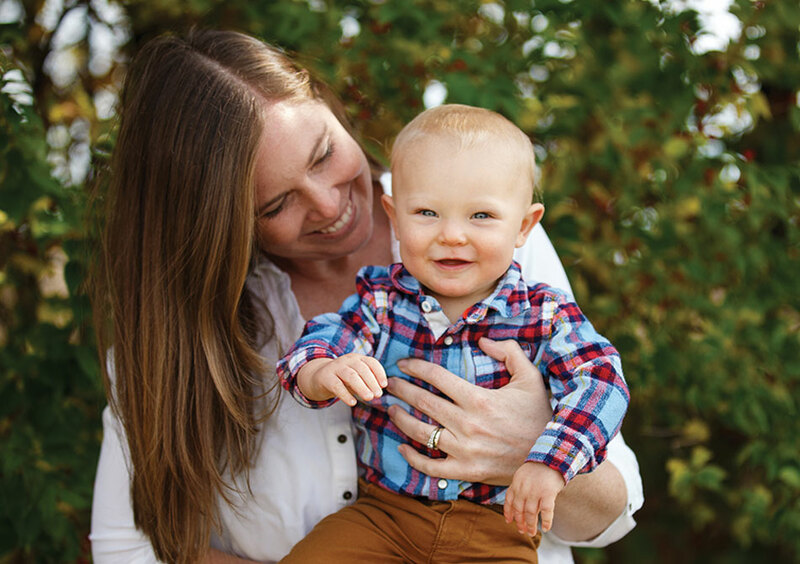 Having used Dr. Michelle Shorten for her primary care needs, Jayme was thrilled to find out she also delivered babies.